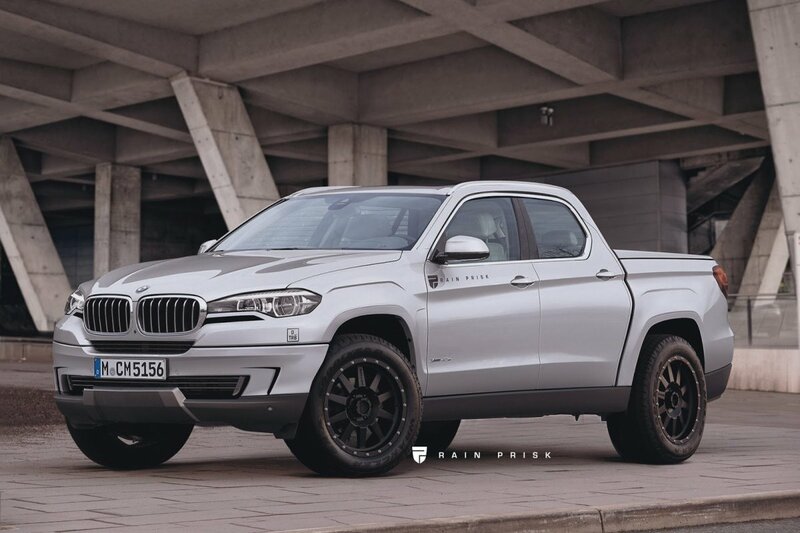 Home / News / Would you like BMW to build this luxury ute? 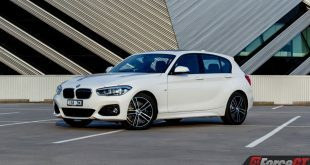 With the Mercedes-Benz X-Class getting seriously warm reception all over the world, BMW Australia is reportedly pleading with its headquarters in Germany to produce a rival. 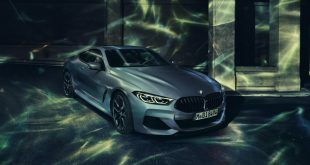 Speaking to CarAdvice recently, BMW Australia boss, Marc Werner said the luxury car maker simply cannot ignore the demand for utes, or pickup trucks, especially in Australia, South East Asia, Africa and South America. 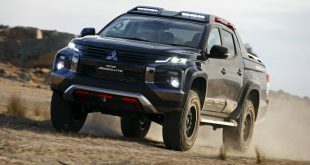 “We have been very pushy regarding utes or pickups, and we believe that this is something the company should be looking into,” Werner told the publication. 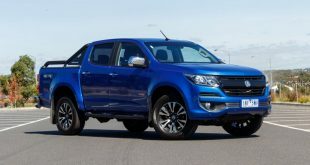 Utes have certainly taken over the mantle from the traditional sedans, with the two most popular models in Australia last year being the Toyota Hilux and Ford Ranger. 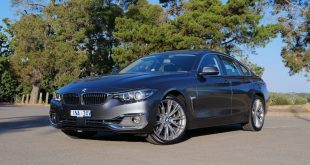 “If you look at the market, more than 150,000 utes [were sold last year], out of 1.1m cars overall and I think that that segment grew last year by 17 percent,” Werner commented. 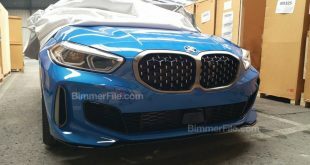 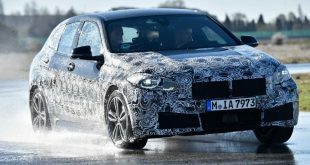 Werner said a ute from BMW would not tarnish its brand image, noting the initial complaints the company got from the original X5 and its eventual success.